The Photo Contest runs from September 17th at 7:00 PM to October 15th at 11:59 PM. Submissions after the deadline date will not be considered. You must be a current member of the San Diego Photo Club to submit an entry. Images from non-members will be removed from consideration. Non-members have until 11:59 PM on Saturday, September 19th to pay their dues at https://www.squareup.com/market/sdphotoclub. Photos from consideration must be uploaded to Flickr and added to the San Diego Photo Club Flickr Group at https://www.flickr.com/groups/sandiegophotoclub. All submissions must include the hashtag #sdphotocontest2015 and the description must include the category of submission. Limit 1 category per image. Photo Club members are allowed to submit a maximum of five (5) images per category. Additional submissions will be removed. Results will be released at the November 19 San Diego Photo Club Meeting. Photo Club members who submit images for the contest agree to have their images featured in low-resolution on the Photo Club Website, Photo Club social media, and the December Photo Club Holiday Party. Those who do not agree to this should not submit images. Ribbons and prizes will be announced and provided to honorees at the December Photo Club Holiday Party. This is the category for your grand outdoor images. If you photography nature in natural light, this is the category for you. Separate from the Landscapes category, your sea, shore, ocean, and lake images belong here. Just about any outdoor image with a body of water as a principle subject are welcome here. This category includes both night sky and astro photography images. If you have great images while most people are asleep, we welcome your submissions here. All portraits are welcome, especially well-lit studio images, candid photographs, and model/glamour photography. Close-up images are welcome in this category, but the best images will be magnified 1:1 or higher. Use your imagination. Everything from insects to everyday objects are welcome. Birds in action, birds in flight, and other compositions belong in this category. Natural or captive photography is welcome in this category. Street photography is one of the oldest art forms in photography. Are you not sure what qualifies? Read up on this link: https://en.wikipedia.org/wiki/Street_photography. This category encourages photo manipulation. Merged landscapes, items extensively edited for effect, and blended artistic images belong in this category. Challenge yourself. It is easy to make a great image of an established landmark, but how about something that isn’t obvious. Upload your best image where the Fire Hydrant is the photo subject. Keep in mind that an image with a fire hydrant that is not the photo subject will not be successful. Jonathan is the Immediate Past President of the San Diego Photo Club. Jonathan is well-known for his action sports photography. Jonathan shoots for magazines, companies, as well as real estate clients. Jonathan’s work has been featured in numerous magazines and features. 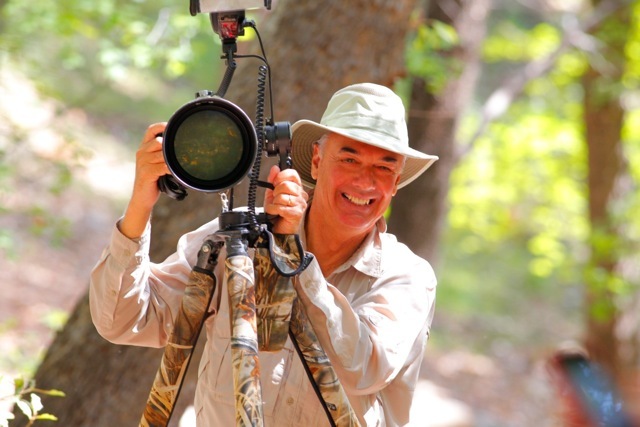 Steve Cirone is a Past President of the San Diego Photo Club. Steve is known as one of the world’s best avian and macro photographers. 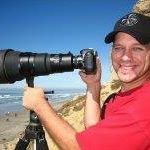 Steve has taught and judged with numerous groups, including the San Diego County Fair Exhibition of Photography, Darkroomers, Poly Photo Club, and of course, our very own San Diego Photo Club. Jim is the driving force behind Jim Cline Photo Tours. Jim spends much of his time leading clients on tours throughout the world. Jim is extremely well-known for his photo journalism in Cuba.